Early B visited The Scenic Dive with Rian and delivered the ultimate braai rap. It is a must-listen! In 2012, Port Elizabeth gave rise to one of its best solo rap artists yet. 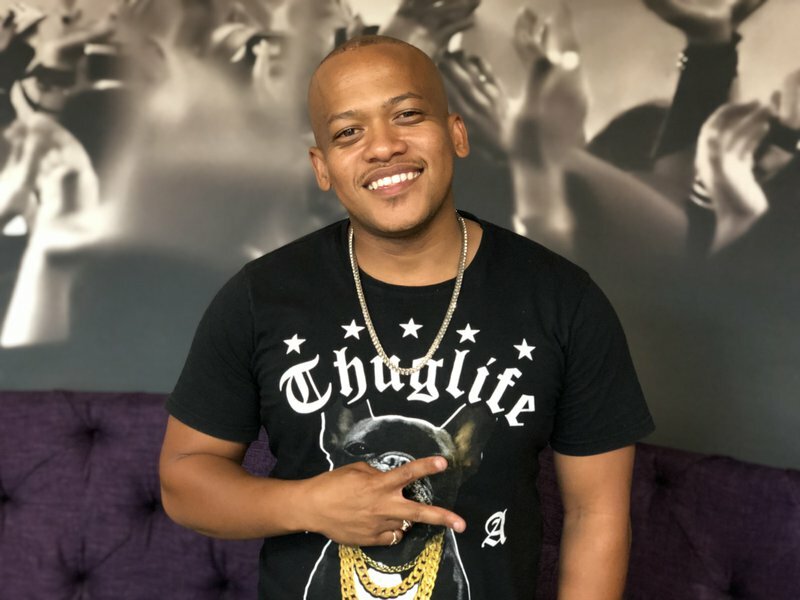 Early B, the 28-year-old Ghoema Award-winning rapper claimed his spot in the music industry as a solo artist. His energy and versatility is amazing! He has even worked with Francois van Coke and joined him on the stage for Francois van Coke en Vriende to a sold-out audience at the Sun Arena in Pretoria. Today he visits The Scenic Drive with Rian to talk about something incredible you cannot miss! Alternatief is Groot is going to grace Pretoria on 16 February at Loftus Versfeld on the D-field. Francois van Coke, Die Heuwels Fantasties, Sunset Sweatshop, Jack Parow, Straatligkinders and many more. Early B joins the cause to get retailers to drop the price of lamb chops. Listen to his rap below! The best way to enjoy a Wednesday is a 'Carpool Karaoke' with Early B! The best way to enjoy a Wednesday is a ‘Carpool Karaoke’ with @earlybmusic!